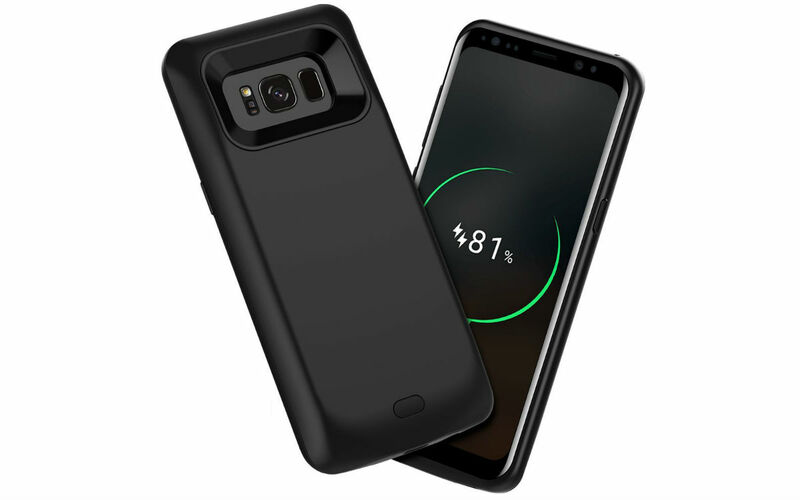 For a limited time through Amazon, Galaxy S8+ owners can pick up a 5,500mAh battery case for just $23.99, down from its usual price of $29.99 with the help of a coupon code. For those who are on the go a lot, a battery case can be extremely beneficial. For example, if you need to leave the office, you can throw your phone in the battery case and make sure your phone is getting juiced up while out and about, or it can be very useful if your commute to and from work is extra long. You can’t really argue against more battery life, so if you have the Galaxy S8+, $24 for this case isn’t bad at all. To apply the discount, simply add the case linked below to your Amazon cart, proceed to checkout, then input the coupon code listed below. You’ll save $6 instantly.